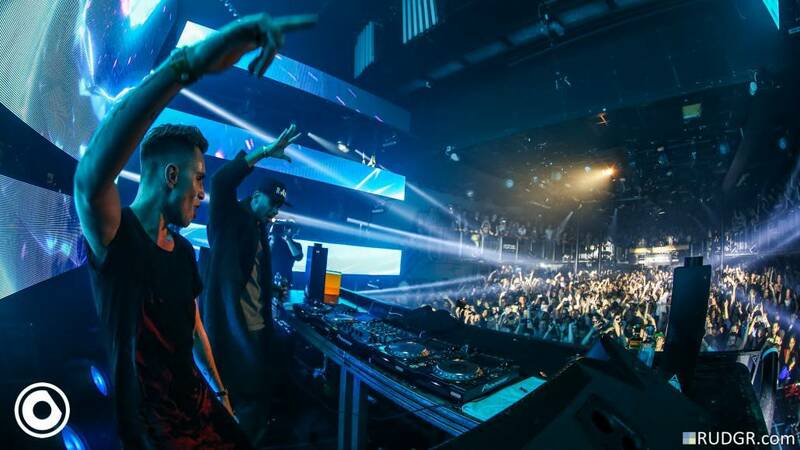 It will be fifth time since Nicky Romero and his Protocol Recordings decided to organize their own, annual showcase at the legendary venue Melkweg during massive and well-known Amsterdam Dance Event. 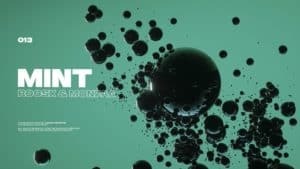 The amazeballs event, showcasing the notable Protocol’‘s sound, a group of announced artists and unannounced surprise guests, is a part of the label’s Get Connected worldwide tour introduced earlier this year. Those who remember Protocol’s previous Get Connected gigs i.e. 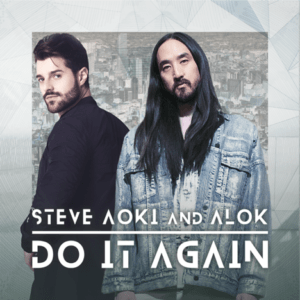 at Tomorrowland in Brasil or latest, legendary Sziget Festival (where Protocol Recordings hosted its own stages) will surely be over-the-moon with the current line-up and caliber of surprise guests the Protocol and Nicky Romero are going to surprise us with. This year “Nicky Romero Presents: Protocol X ADE’16” will be successfully introducing the party on two separate areas – Protocol Recordings Stage and World Wide Stage. 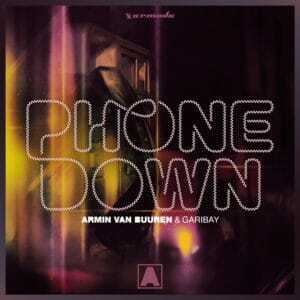 The upcoming event is certainly going to knock back all fans of Protocol’s catalogue of electronic dance music on the whole. Last edition of “Nicky Romero Presents: Protocol X ADE” in 2015 stunned the dance music fans with the unplanned appearance of such electronic music stars like Armin van Buuren or Afrojack next to well-known electronic music artists like Thomas Gold, Deniz Koyu, Wildstylez & MC Villain, Stadiumx, Volt & State, Blinders, Florian Picasso. This time, it is going to be 5th year anniversary of Protocol show during ADE thus the line-up has to somehow build up the atmosphere of mystery and amazement. As mentioned above, the festival takes on two separate stages. On the Protocol Recordings Stage we will be able to listen to such artists like the head honcho Nicky Romero (of course) & Friends altogether with Yves V, Florian Picasso,Stadiumx, Blinders and Tom Tyger. 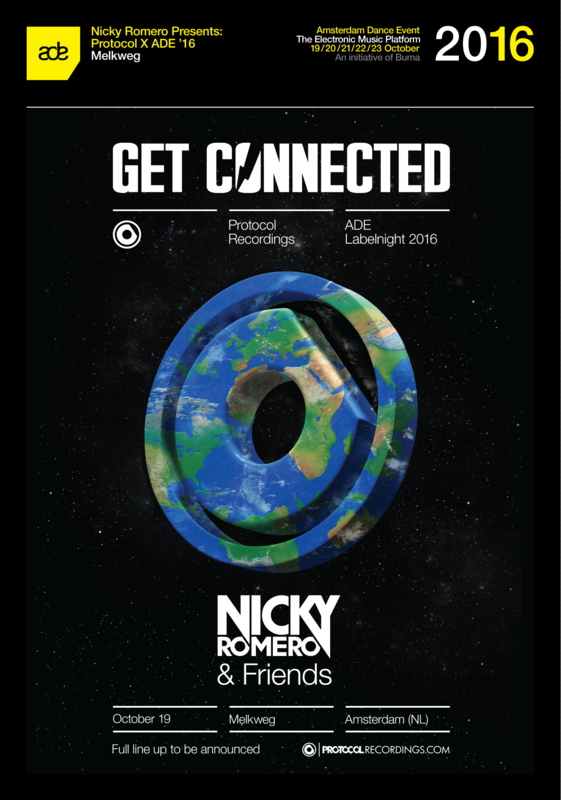 The “Friends” term next to the Nicky Romero’s name clearly suggests that neither can we really relay on the poster nor wait for what we have already been announced with. That trick surely adds even more spicy flavor to the whole mix of music ingredients. World Wide Stage is going to present a great roster of talented startups such as Corey James, Simon de Jano B2B Madwill, Dumbers B2B Maximals, Raiden and Mednas. Taking into consideration this year’s line-up and unexpected guests (secret guests in the past were i.e. Martin Garrix, Tiesto, Fedde Le Grand, David Guetta) we don’t know of till the very moment they jump on stage , no one can miss the “Nicky Romero Presents: Protocol X ADE’16”at Melkweg in Amsterdam on October 19th. You just have to witness what Protocol showcases are about. YvesV, Florian Picasso, Stadiumx, Blinders, Tom Tyger + special guests.